Student impact, recognizing excellence, energizing outreach and more. We've wrapped up one of our most successful years yet, celebrating the commencement of one of our largest graduating classes. Learn more. 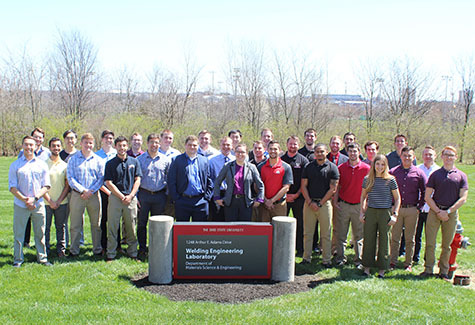 The Department of Materials Science and Engineering honored outstanding students from Materials Science and Engineering and Welding Engineering for their accomplishments at its annual spring awards banquet. Learn more. 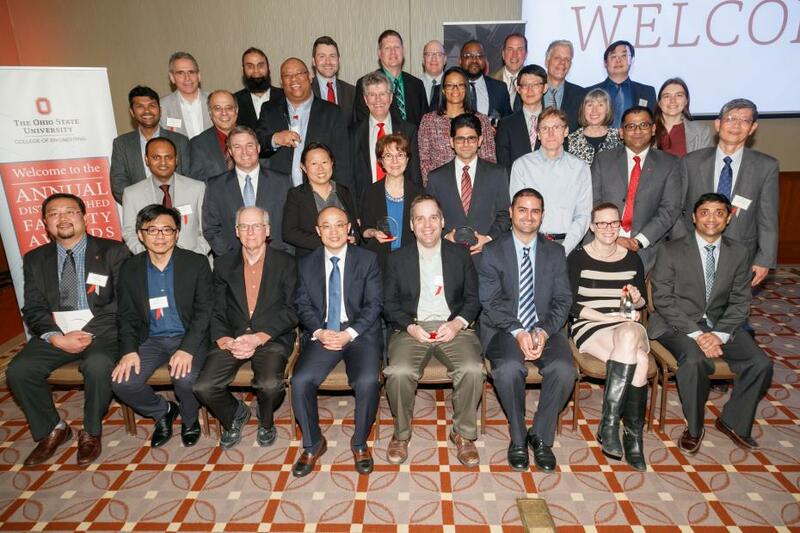 The College of Engineering annually honors faculty members for outstanding teaching and research. The 2018 awardees were recognized on April 26 at the 21st annual Distinguished Faculty Awards. Check out our honorees. How much time would you need to explain your dissertation, from the painstakingly crafted proposal to collected data, findings, and conclusion? 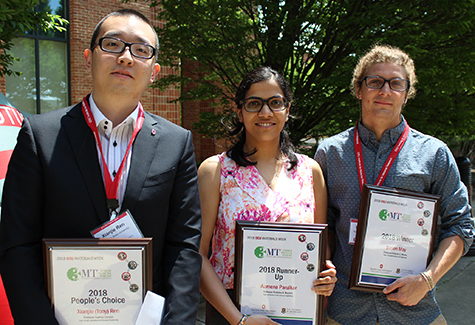 The Institute for Materials Research (IMR) kicked off its 10th annual Materials Week conference with a Three Minute Thesis (3MT) competition. Learn more about the competition. Additive manufacturing, which is also known as 3-D printing, involves taking digital designs from computer aided design (CAD) software and laying horizontal cross-sections to manufacture the part. Essentially “grown” from the ground up, additive components generate less scrap material and are typically lighter and more durable than traditionally manufactured parts. Learn more about the technology. 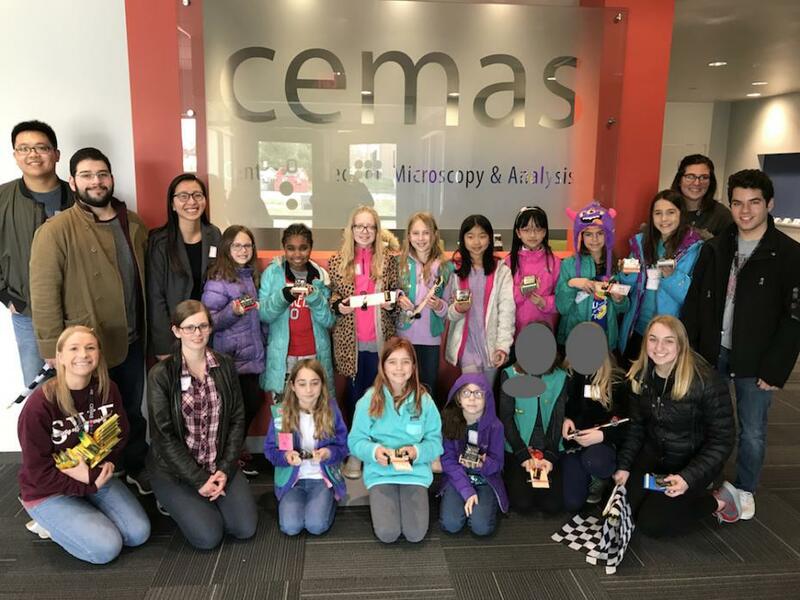 Ohio State’s Department of Materials Science and Engineering gave some young women a strong base of knowledge in sustainable energy and the science that supports it. Learn more. 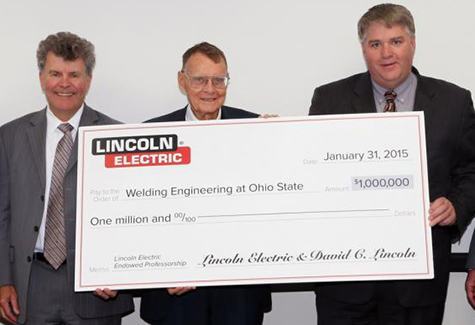 The Department of Materials Science and Engineering was saddened to learn of the passing of our longtime friend and supporter, David C. Lincoln. Learn more.